We are your one stop for short throw projector rentals! Not every scenario in which you need a projector is going to have a lot of room to work with. If you ever need to put something on display and the space you've been given to work with can be considered "less than ideal", renting a short throw projector can easily solve your problem. Designed for displaying information in small spaces, short throw projectors drastically decrease the distance needed between a projector screen and the projector. Short throw projectors are capable of making the same image sizes that standard projectors make at often times less than half the distance needed. Due to the short distance between these projectors and their projector screens, shadow obstruction is not a problem for the presenter and the audience, and the presenter does not need to worry about light shining in their eyes during their presentation. 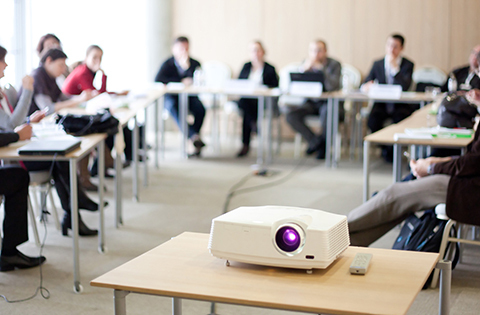 Our projectors are are specialized to accommodate any type of business meeting and any type of meeting venue. Whether your meeting is just to go over a few documents or is a full-blown presentation, our projectors will be able to engage your coworkers with rich and bright colors as well as crisp and striking text. Share images, documents, flowcharts, and video quickly and effectively. 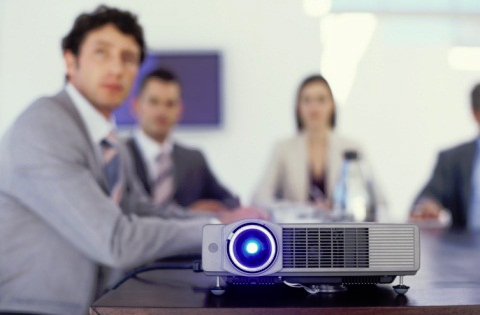 Whether its for new employee company training or for continuing education hours, a Training Class Projector Rental can be a great tool. By being able to display images, documents, flowcharts, and video, your presentation will stand out. Projector rentals make for extremely effective training. You will be able to engage your audience and they will be able to better understand the material. 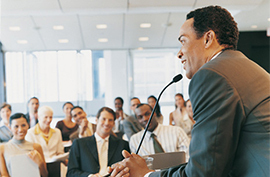 Most large conventions and conferences typically have several presentations going on at any given time. Most of these take place in breakout rooms where attendees pick and choose which presentations to attend. 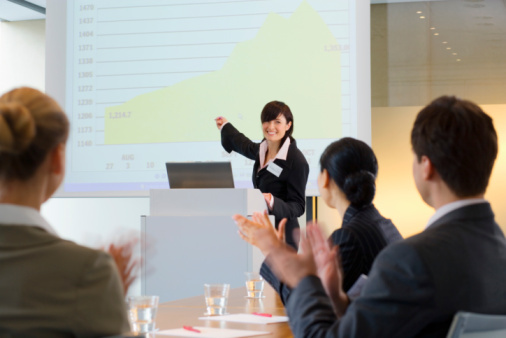 When planning events of this size, it can be very useful to rent several projectors to put in each breakout room. With almost 30 years in the projector rental industry, the agents at RentOurProjectors.com have the experience and knowledge to handle your short throw projector rental needs from start to finish. Our customer service and reliability is what sets us apart from the other rental companies.